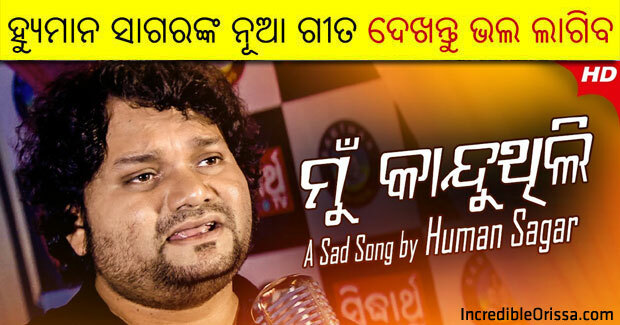 91.9 Sarthak FM released Humane Sagar’s new sad song ‘Srabana Ku Kahithili’, which is composed by Saroj Samal and written by Arun Mantri. The song ‘Srabana Ku Kahithili’ is a beautiful sad number, sung by Humane Sagar, composed by Saroj Samal and written by Arun Mantri. Watch Srabana Ku Kahithili song studio version here.